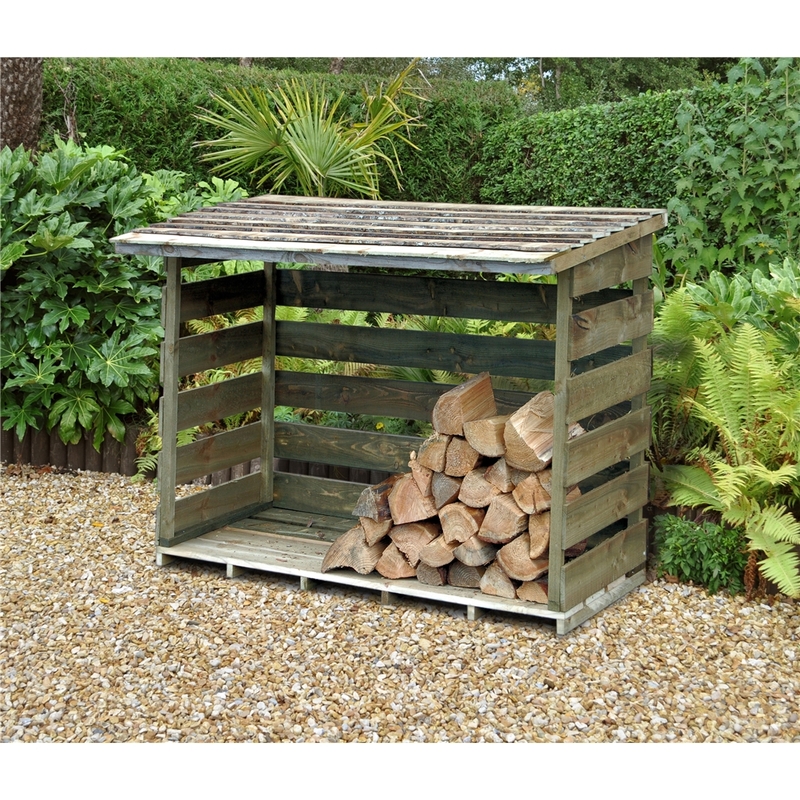 The Large Woodstore from Forest is the perfect log store in the winter months when you need to store your logs under shelter, but still have them within easy reach. 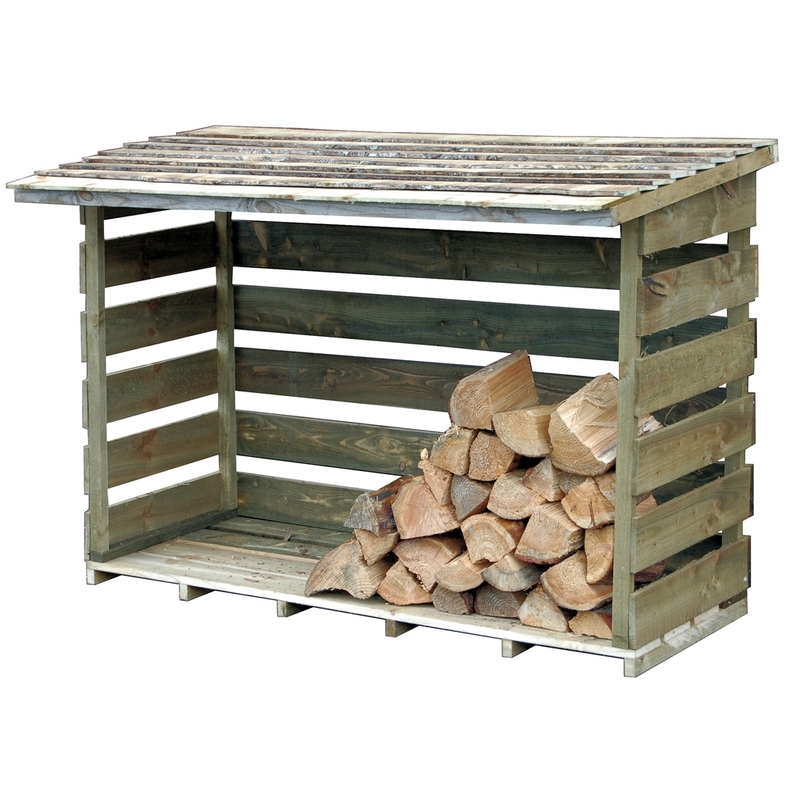 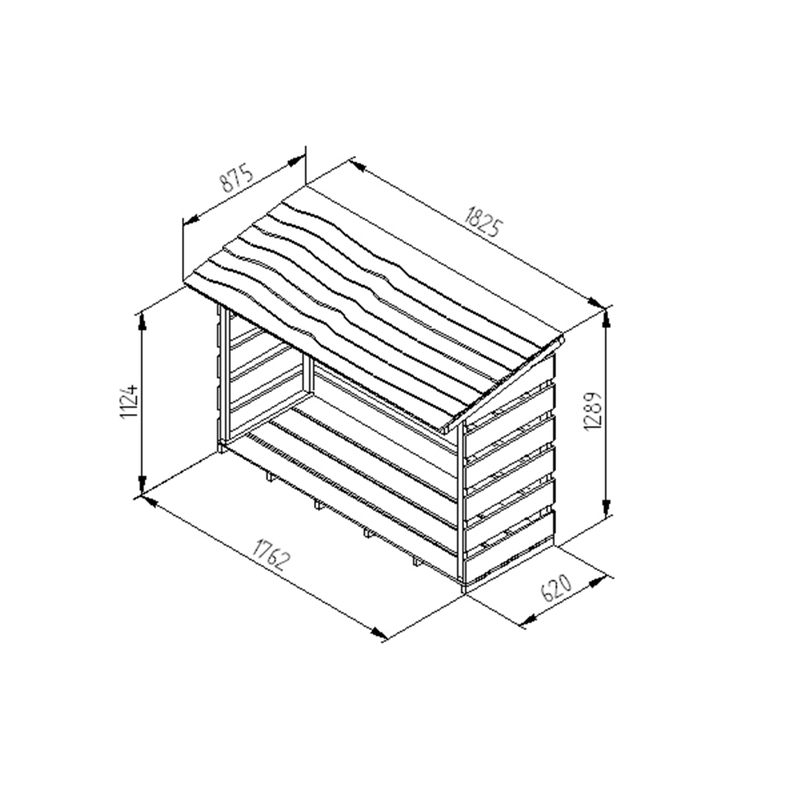 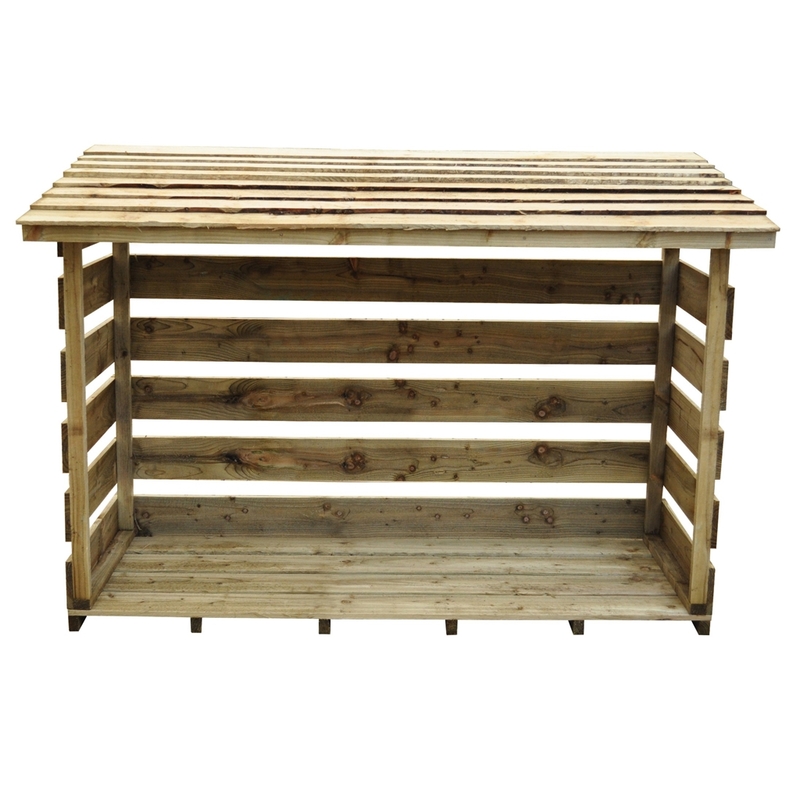 The slatted floor and sides ensure maximum air flow throughout your pile, to help dry out your logs. 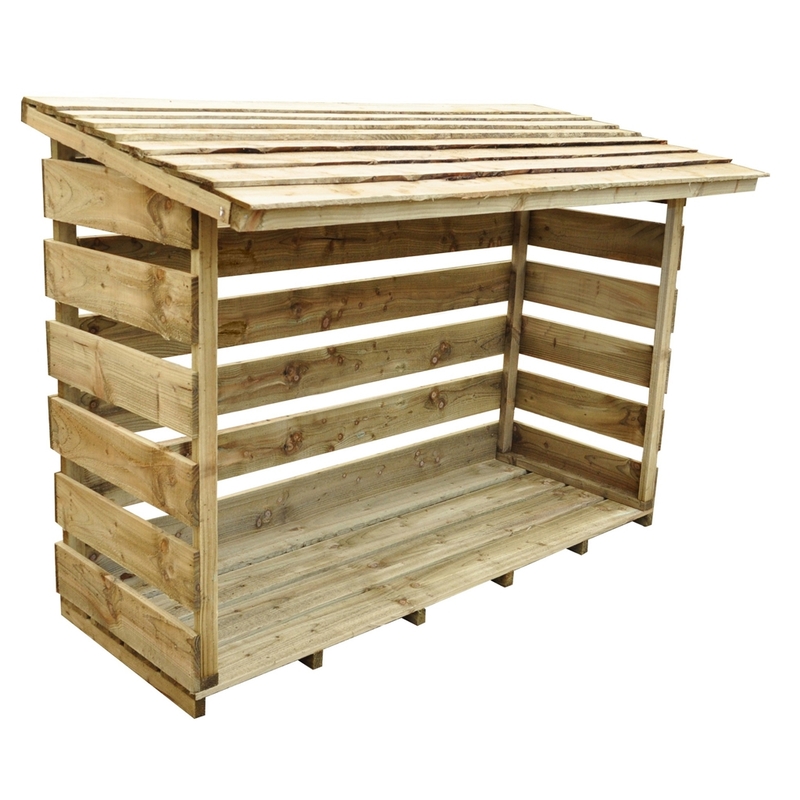 The timber has been Pressure Treated and comes with a 15 year Anti-Rot guarantee.